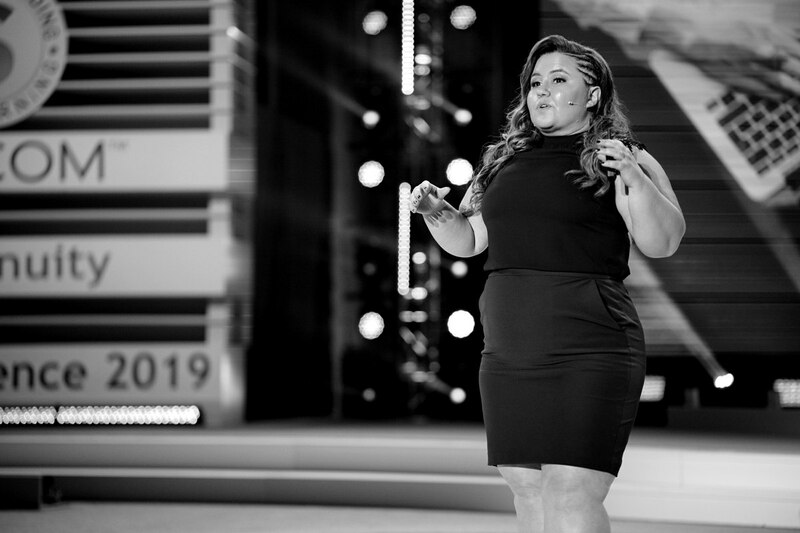 What an amazing start to MAWC2019! The morning session was all about the Shopping Annuity. 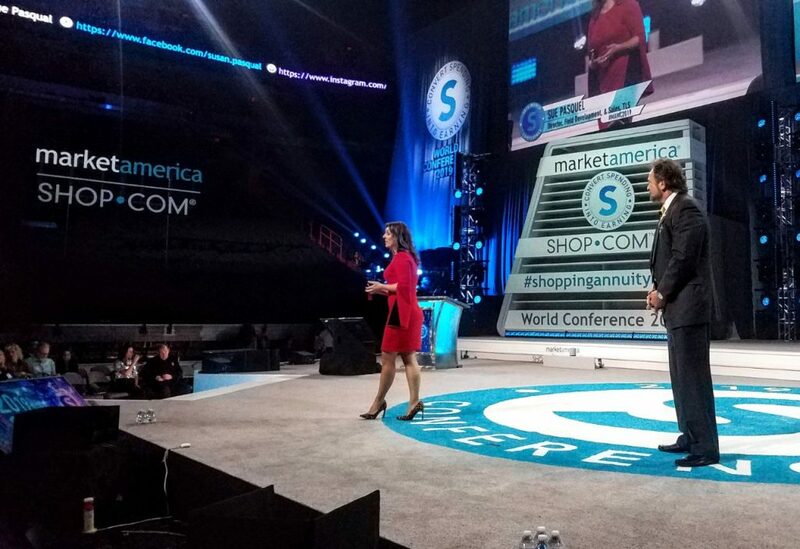 Now, it’s time to shift gears to many of Market America’s Exclusive Brands such as Conquer, Motives, nutraMetrix, and TLS. Amanda is offering a new compilation CD for #ConquerLife with two well-known producers featured on it. Amanda mentioned how the Conquer afterparty is the best place to bring a new prospect in order to introduce them into the business. The Conquer website and mobile app have been updated and are faster than ever before. Maria started to discuss what trends and styles are coming back. 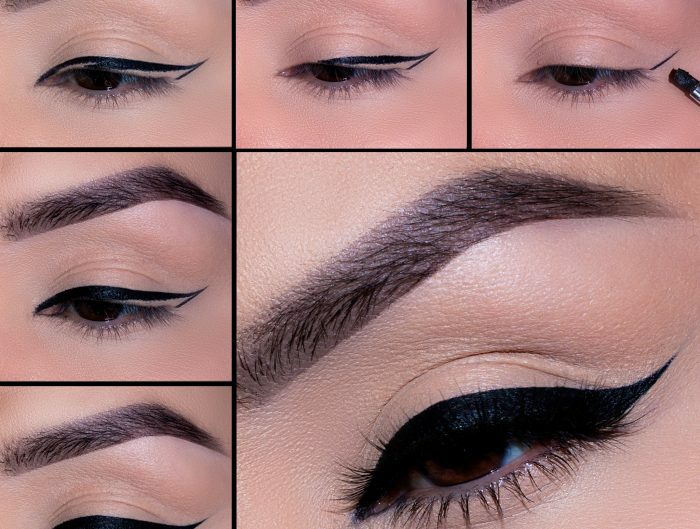 Maria is going to create some samples of makeup and outfits that Motives members can print out and show to new members. Men can get involved in Motives as well. Maria shared success stories of male UFOs who found success selling Motives. Those men were Big Al Yentsch and David Whited. Maria closed her speech by promoting the new Spring / Summer lines. Director of Field Development for Motives Lisa Martin began her presentation by explaining how the makeup and cosmetics industry has exploded ever since she came into the business. Lisa said, “Beauty begins the moment you decide to be yourself.” Then, Lisa touched on beauty advisor culture and how to host events. The steps are as following: leverage the product of the month, reaching out to customers, encourage your customers to host a home event. This leverages your time and demonstrates duplication. The hosts can earn up to $100 for free in Motives products. Lisa stressed that the products sell themselves. As your team starts to grow, it’s important to leverage the education available to you. This creates duplication and keeps brand recognition. To grow with your team, every Monday night, there are Motives Mondays live calls or webinars. They are designed to take your prospects through an evaluation approach and is great ongoing education for you. Plus, there is the Motives Official Pro-Partner Page for official support. Lisa teased the upcoming MBBA program, which will make a stop in Clearwater, Florida, this April. Lisa ended her presentation with a video from La La Anthony, who discussed the upcoming products on the Motives line. Executive Vice President Marty Weissman and Senior Executive Vice President Loren Ridinger walked out onstage for the presentation of the 2019 Jerry Siciliano Award. Loren gave Pam Bowling a special shoutout, stating that her husband, Tony, is looking down at her from heaven. 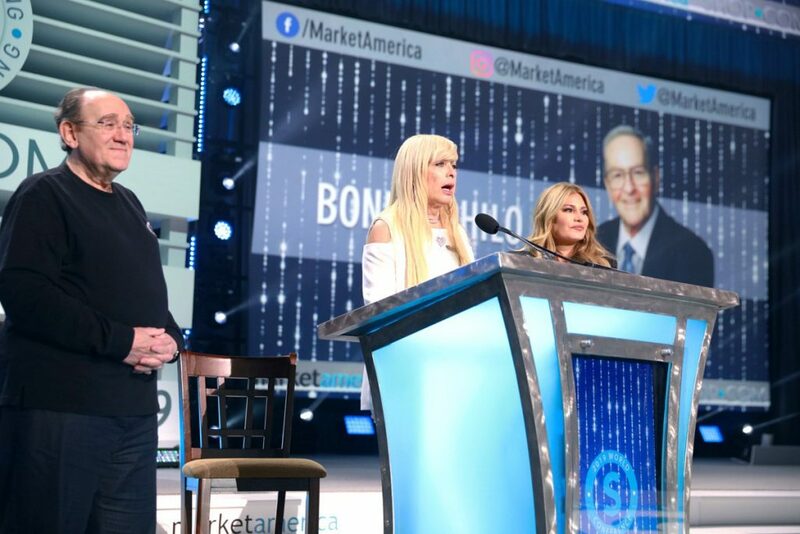 Loren touched on the importance of Jerry Siciliano and how he helped build Market America in the early years. Marty explained how residual income can pay you for life. Jerry’s wife still makes a 6-figure income every year because of the work that Jerry did in the early 90s. Fat Joe stressed how there is greatness in all of us. It’s all up to the individuals and their determination and relentlessness. The only way to truly know success is to fail. 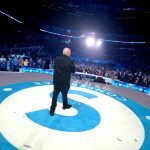 Fat Joe said, “Dream big and make your dreams a reality.” Fat Joe explained how it’s important to keep the negative energy out of your life. Joe shared a story about how a man with terminal cancer told him to do whatever he can in his life because that’s the key to a healthy life. You can’t contemplate things with fear. Do whatever you can while you still can. This is the time to be your own boss because there is no job security. 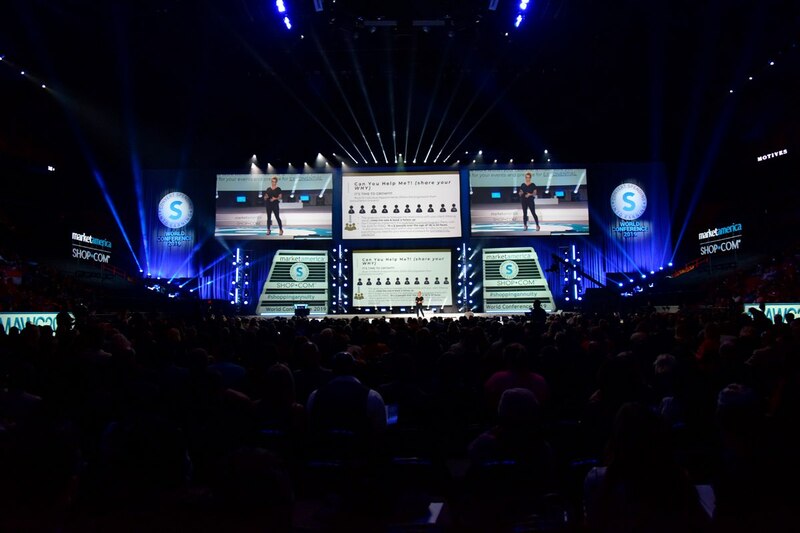 Anyone can be their own boss in Market America. Fat Joe said, “Everyone says America is divided. 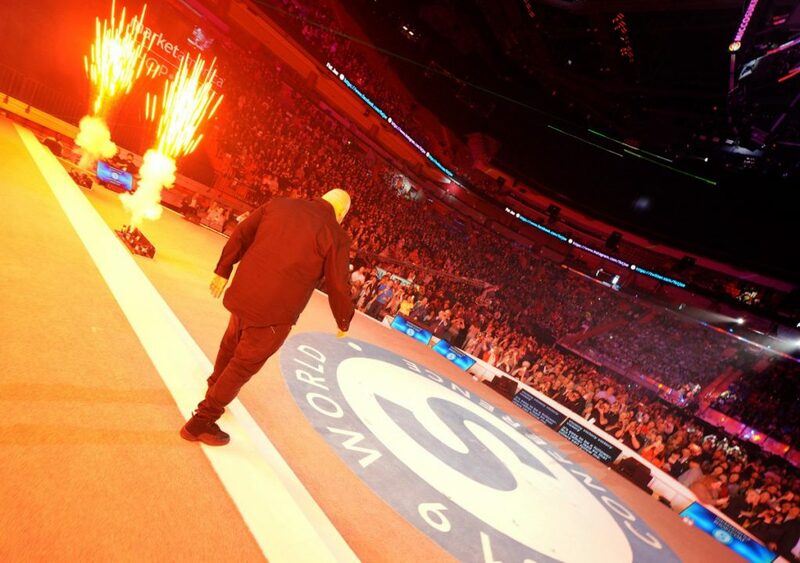 Come to this arena and see how this is a family.” From there, Fat Joe discussed the importance of attending meetings and how to be a leader with the “first one to arrive, last one to leave” attitude. How does one get started in nutraMetrix? It starts with attending a nutraMetrix 101 and 201 training. nutraMetrix has a ton of training and cutting edge tips for HPs on the nutraMetrix website and YouTube pages. Brandin introduced the new Gene SNP DNA Analysis, which is a powerful tool to help you make the dietary and lifestyle changes best suited for your individual needs. The tool recommends product bundles for each individual patient and matches it with their needs. 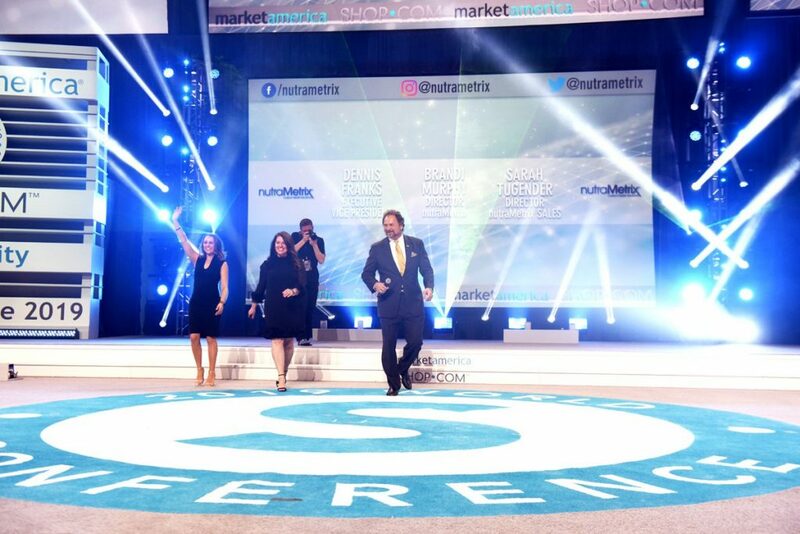 As is tradition, Executive Vice President Dennis Franks and Director of Field Development and Sales Sue Pasqual danced their way onto the stage. Dennis happily shared the news that TLS doubled its sales this year. Dennis said, “TLS is simplicity with results.” TLS is not just a weight loss program. It’s a weight management and lifestyle solution. Weight loss is not magic. It’s science and TLS has the formula to your success. The four components of TLS are low glycemic impact eating, body composition, science base supplementation, and education. From there, it comes down to seven simple steps: determine your weight loss goals, take the TLS weight loss profile, select the menu plan / supplements, order supplements and journals, record your body weight and composition (take before pictures), commit to the TLS Plan and Lifestyle, and become a part of the TLS Community. Sue and Dennis both shared their top 10 reasons for using TLS Weight Loss Solution. All it takes is working a little each day. If you work on yourself and build your business a little bit each day, then you’ll gradually take the steps towards a healthier body and a better business. Directors Cullen and Trinity Haskins described how they first entered this business. Cullen and Trinity started to think about what they wanted more than anything else. Both cited family as their reasons for joining Market America. The couple wanted to attend more of their kids events and spend time with them. “If you really want to be home with your kids, you need to do the work now and sacrifice your time now and show to your kids that you are putting in the time.” The duo closed their speech by urging the crowd to buy their tickets and attend the 2019 International Convention. Vice President Andrew Weissman and Vice President of Sales Jim Winkler closed the afternoon with the “Recognition of Success” segment. The following groups were recognized for their successful efforts in Market America: Guests and new UnFranchise Owners, Master UnFranchise Owners, Shopping Annuity Master Members, Coordinators, Executive Coordinators, Master Coordinator, Senior Master Coordinators, Professional Coordinators, Supervising Coordinators, National Supervising Coordinator, Executive Supervising Coordinator, and the Million Dollar Club.